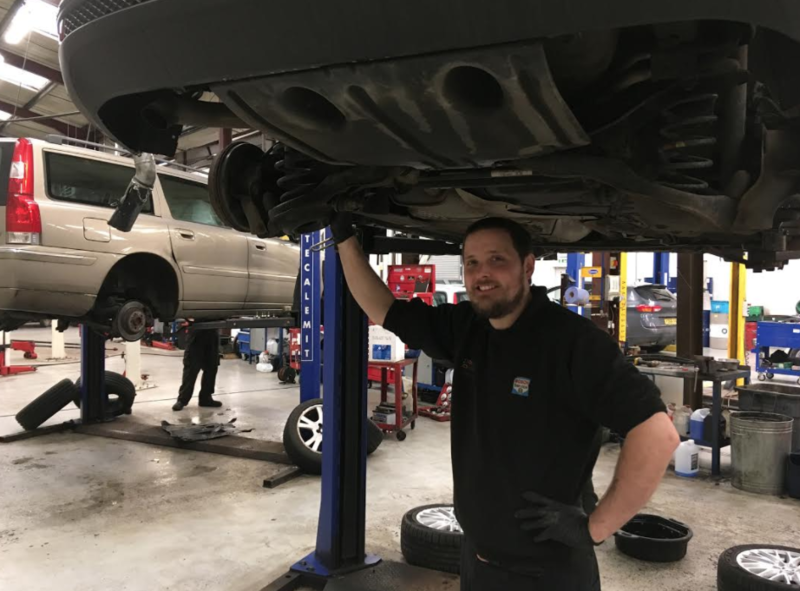 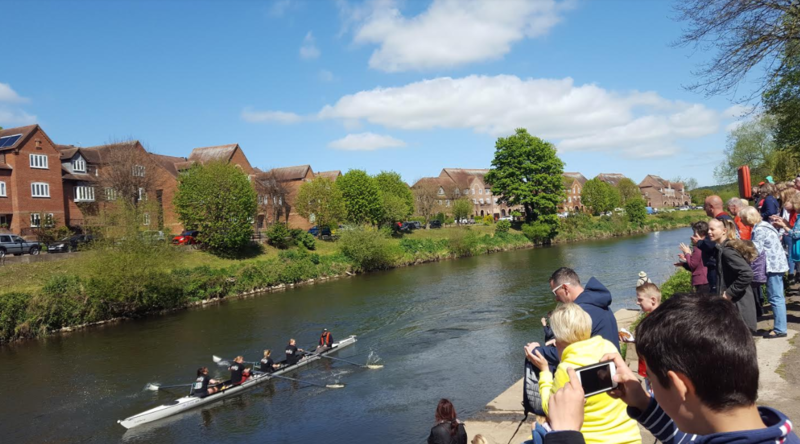 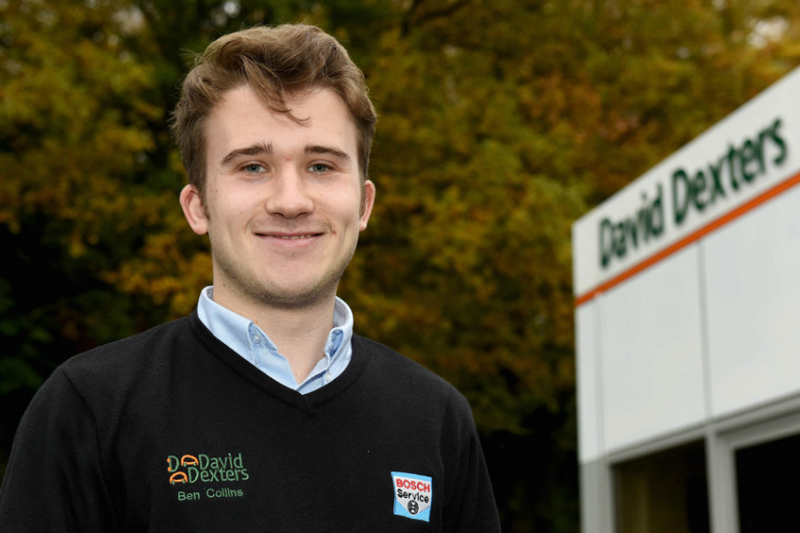 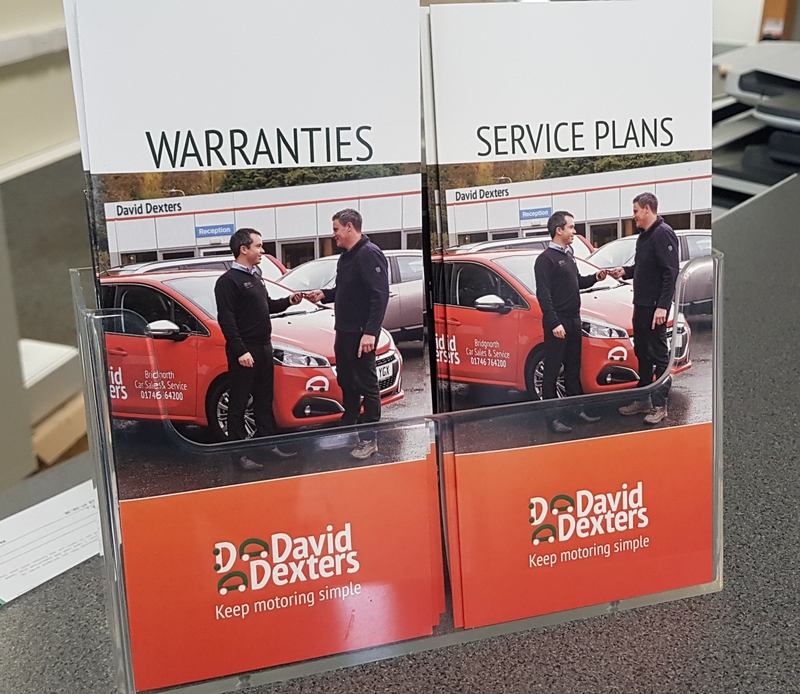 Here at David Dexters we pride ourselves on offering an honest, efficient and affordable service to customers – something we endeavour to communicate on a daily basis. 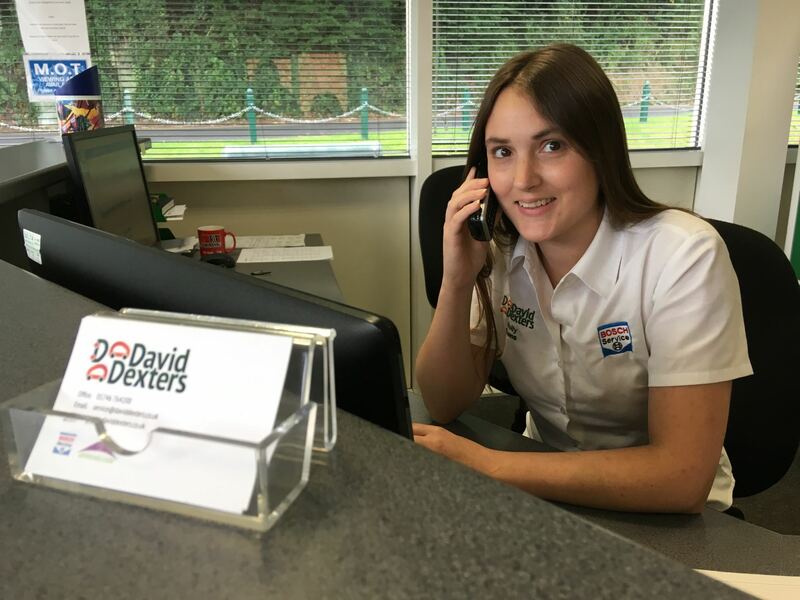 Here at David Dexters we believe we hold the key to the future – and our latest acquisition goes a long way to confirming that. 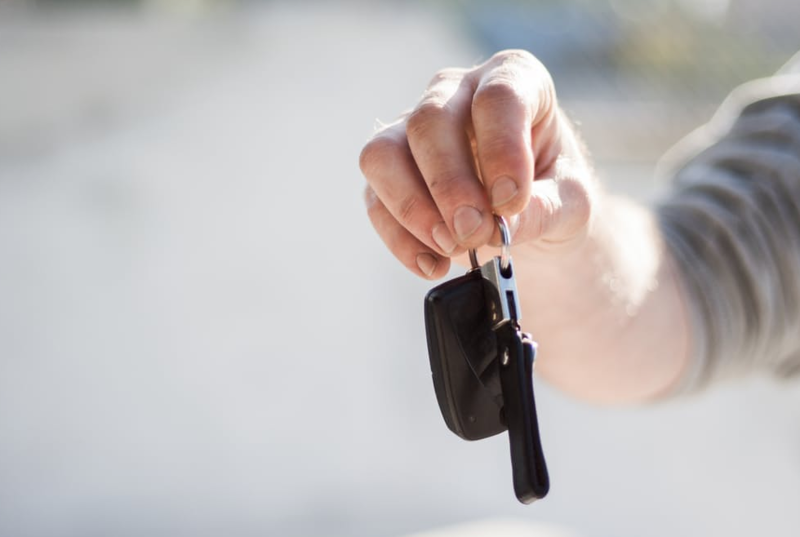 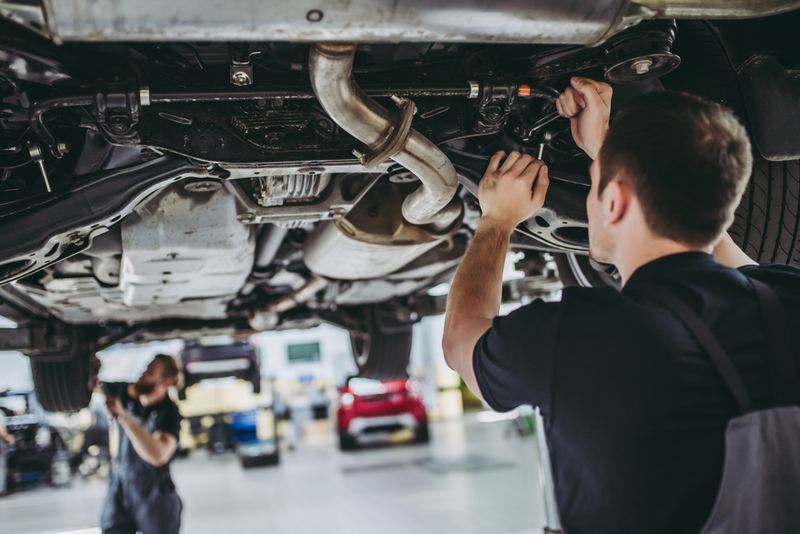 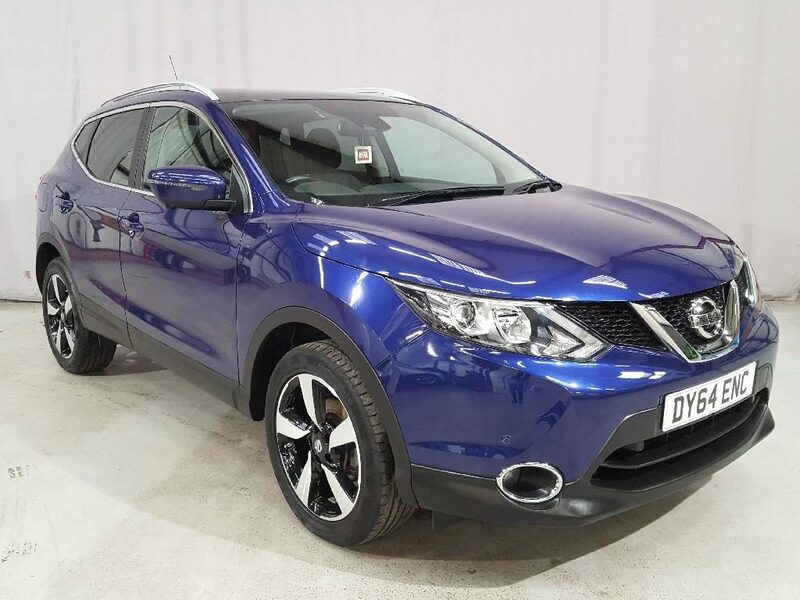 When it comes to buying a used car there are a number of things to look out for to make sure you’re getting something which is safe to drive and at a fair price.